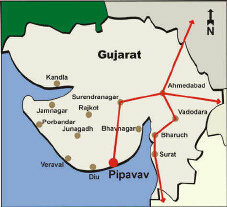 Port Pipavav is an all-weather port located just 40 kms from Mahuva. It is operated by APM Terminals, one of the most respectable and professionally run container terminal operators in the world. 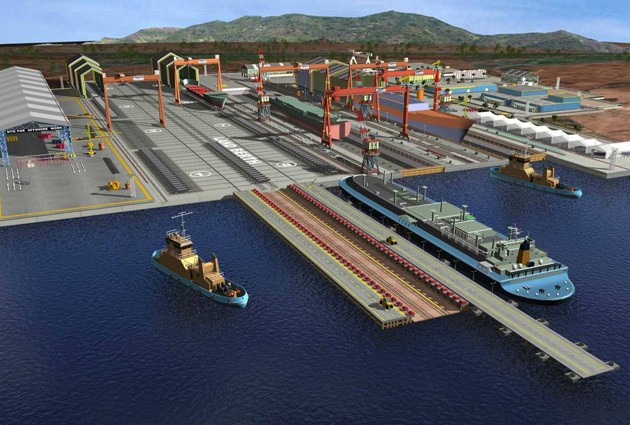 Port Pipavav offers a range of cargo handling services, including container, bulk and general cargo, and project cargo.